As a major employer in its community, we understand the importance of our corporate social responsibility and recently stepped up to the plate by helping to raise over £20,000 for local charities. 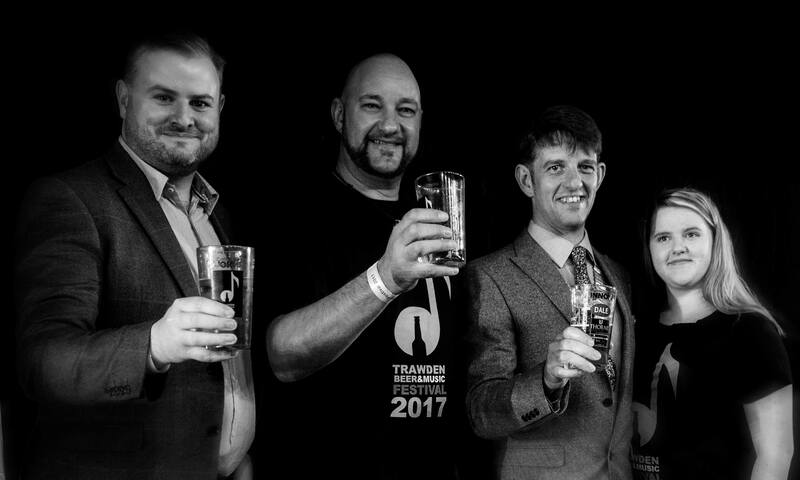 As main sponsors of the Trawden Beer & Music Festival, we helped the community come together for three days of delicious food and a variety of beers and ales, all accompanied by some brilliant local music. This year’s festival, now in it’s third year, saw us raise a record breaking £20,000 (the first year hit £10K) for four extremely deserving local charities – Pendleside Hospice, Derian House, Petal Childhood Cancer Research and the Rosemere Cancer Foundation. The festival has grown year on year, and we have supported it from the start, not only by sponsoring and pledging, but by getting hands-on with the set-up.